Launched in November 2016, Trees That Count is a national campaign that aims to bring together business, community and everyday Kiwis to help plant 200 million native trees. We’re building a picture of the planting efforts in New Zealand every year by counting the native trees which are planted by community groups, government agencies, schools and people in their own backyards. 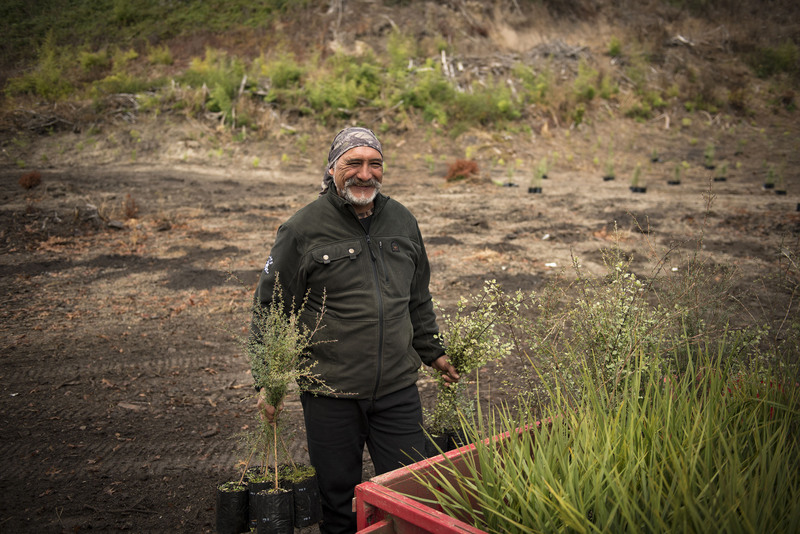 to fund natives, in turn supporting the thousands of planters throughout the country to increase their tree planting work. We’re generously supported by The Tindall Foundation, Te Uru Rākau and the many Kiwi businesses, individuals and families who are helping to create a greener future by funding trees through Trees That Count.